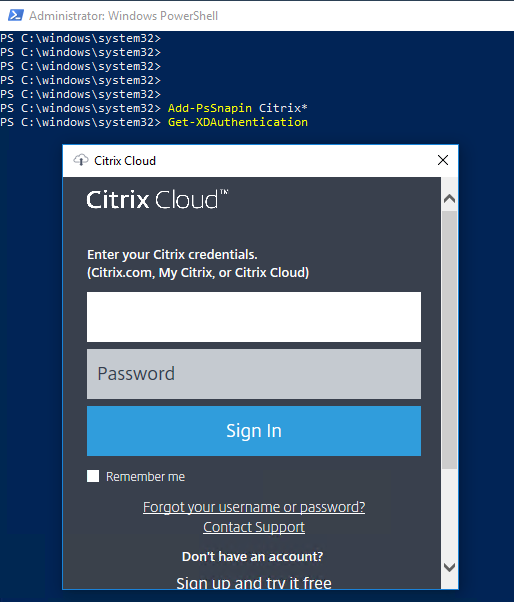 If you took the step up to the Citrix Cloud services, you may notice that content publishing (URL or UNC) requires some extra steps to achieve, due the missing support using the Citrix Cloud Studio Service, which leaves us with the option of using the XenDesktop Remote PowerShell SDK. 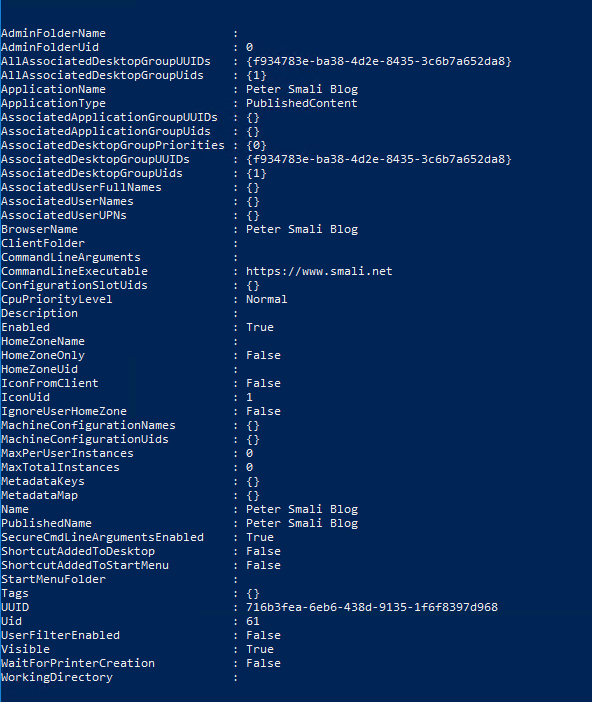 Now let’s suppose you have everything in place, meaning the Remote PowerShell SDK installed on a VM. upon completion you’ll be presented with something similar to the following..